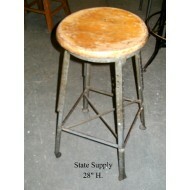 Factory Stool with Wood Seat 28" .. 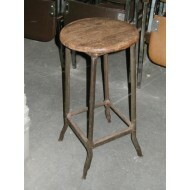 Factory Stool with Black Metal Frame. 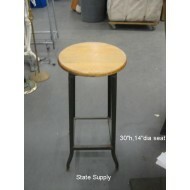 24" .. 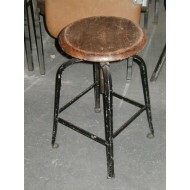 Factory Stool with Black Vinyl Swivel Seat .. 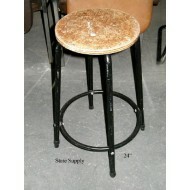 Factory Swivel Stool with Adjustable Height Brown Cushion Seat .. 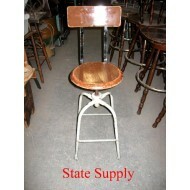 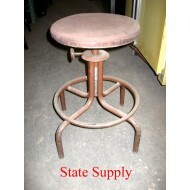 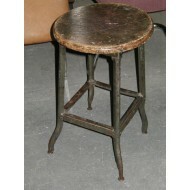 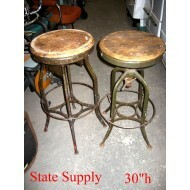 Factory Stool with Swivel Wood Seat .. 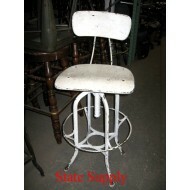 Factory Stool with wood seat ..
30" Industrial White Stool with Back ..
Machinist Swivel Stool with Wood Back & Seat ..
Toledo Stool with Swivel Seat 30" ..
30" Toledo Stools with Swivel Seats ..